The registration cost is significantly less than in the past few years – $0! The planning committee is working diligently to make this an informative two days for you and your co-workers. Some of the topics on the draft agenda include: executive functioning, occupational therapy and its place in the transition process, transition resources in the classroom and community, service dogs in the school and the workplace, customized employment, assistive technology, etc. 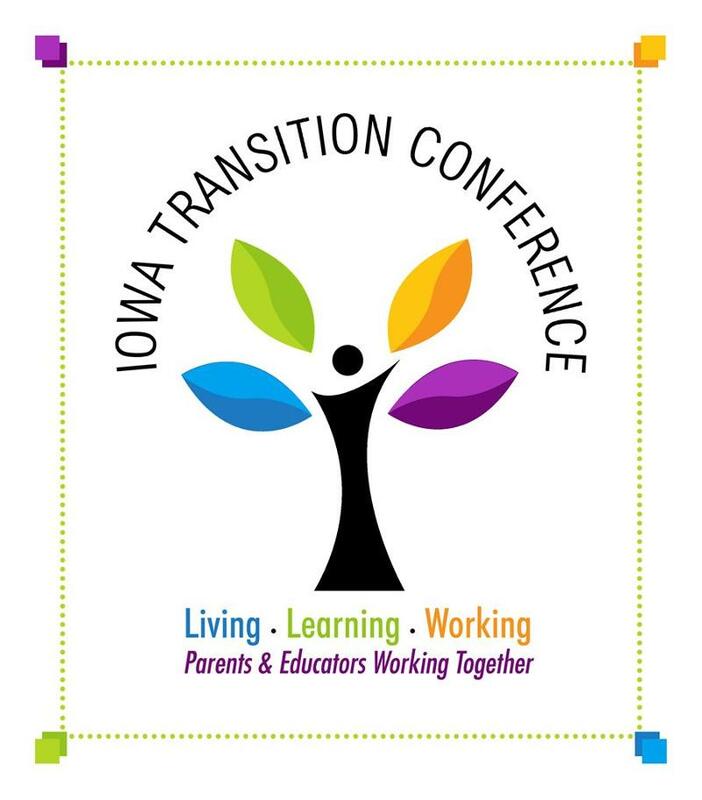 Additional information about the conference, including the registration link and hotel information can be found on the Department of Education’s website at: https://www.educateiowa.gov/event/2016-iowa-transition-conference. Please help spread the word about this great conference, and sign up today to reserve your spot. We hope to see many of you and your colleagues for great learning together in Ames this September!